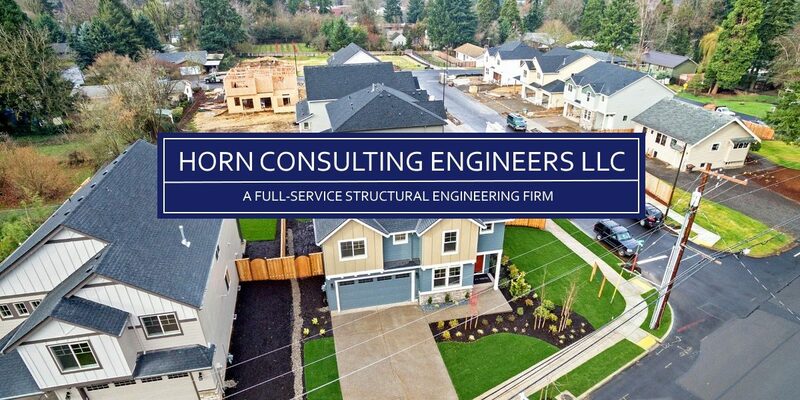 Horn Consulting Engineers LLC (HCE) is a full-service structural engineering firm founded in 2007. 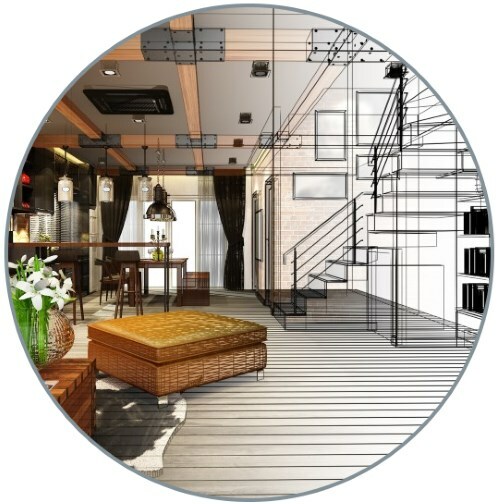 Our modest size allows our time, energy and efforts to be focused on each project, resulting in creative, cost effective and practical design solutions for our clients. 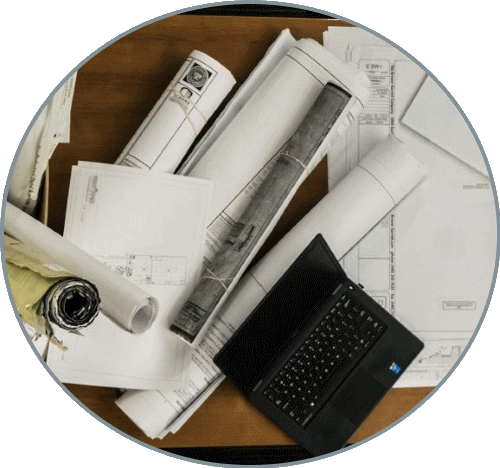 David Horn, the firm’s owner and licensed engineer, brings more than 20 years of structural engineering experience to every project. 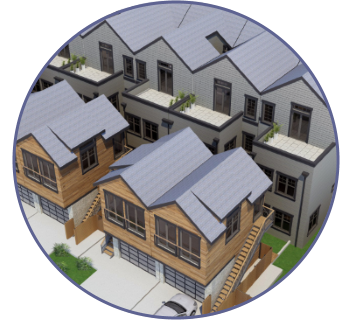 With extensive experience in residential, commercial and affordable multi-family construction, HCE ensures that every project is delivered on time and within budget. 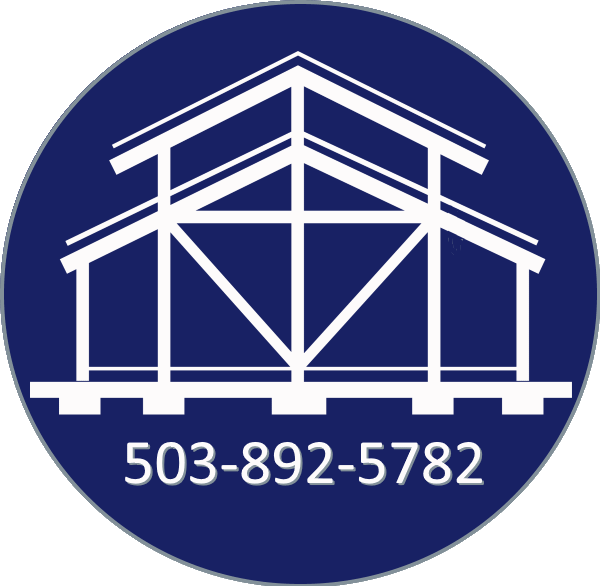 Copyright © 2019 Horn Consulting Engineers LLC. All Rights Reserved.